They say drugs can kill, but two cocaine smugglers weren’t expecting their drugs to kill them. 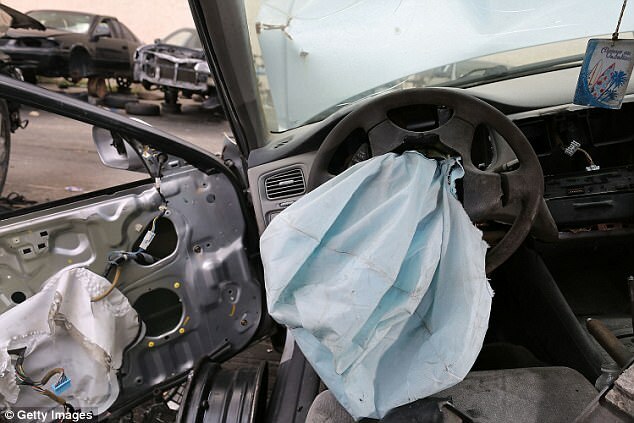 In 2015, two men were killed in a car crash in Northern Mexico because their air bags had been filled with cocaine bricks. On impact with another car, the air bags were deployed and the velocity of the cocaine seriously injured the driver and passenger, they later died in hospital. According to the Mexican police press release the Federal police found 23 packages of cocaine (almost half a kilogram) in the vehicle after it crashed on Highway 101 in the town of San Fernando in the northern Mexican border state of Tamaulipas.